DON’T WAIT UNTIL YOUR HAIR TURNS GRAY TO START LASER HAIR REMOVAL! Laser hair removal is the best way to remove unwanted hair on any part of your body. As summer approaches, now is the perfect time to start these life-changing treatments that will boost your confidence and overall appearance. The laser works by targeting melanin, the pigment in our hair follicles. The light is focused on the follicle of the growing hairs, which is heated and destroyed. This is done without harming the epidermis or the top layer of the skin. Although laser hair removal can be done on all skin types, it is not effective on all hair types. The laser works best when there is a contrast between the hair color and the skin color. Lighter skinned people with red, blond or white hair will not achieve dramatic results because there is very little pigment in the hair follicle. Conversely, dark skin and dark haired individuals, as well as lighter skinned individuals with darker hair will get excellent and often dramatic results. Inkfree, MD’s FDA approved laser is the most advanced on the market today and is specifically designed for hair removal on all skin types. It is a combination Nd:YAG and Alexandrite system used with a built in Zimmer Cryo 5 Chiller, to maximize comfort. During the hair removal treatments, the melanosome, which is the pigment in your hair follicle, is targeted by the laser. By using highly specific settings, customized to your skin and hair type, we are able to destroy the follicle permanently and prevent further hair growth. If you’re considering laser hair removal, now is the time! 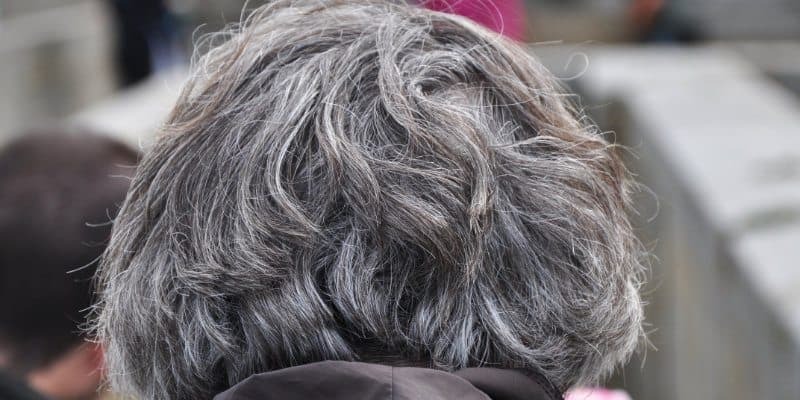 Most people will ultimately have gray or white hair so it’s best to start the process before it’s too late. Schedule your laser hair removal appointment at Inkfree, MD today and pay only $99 for 6 treatments on any small area.